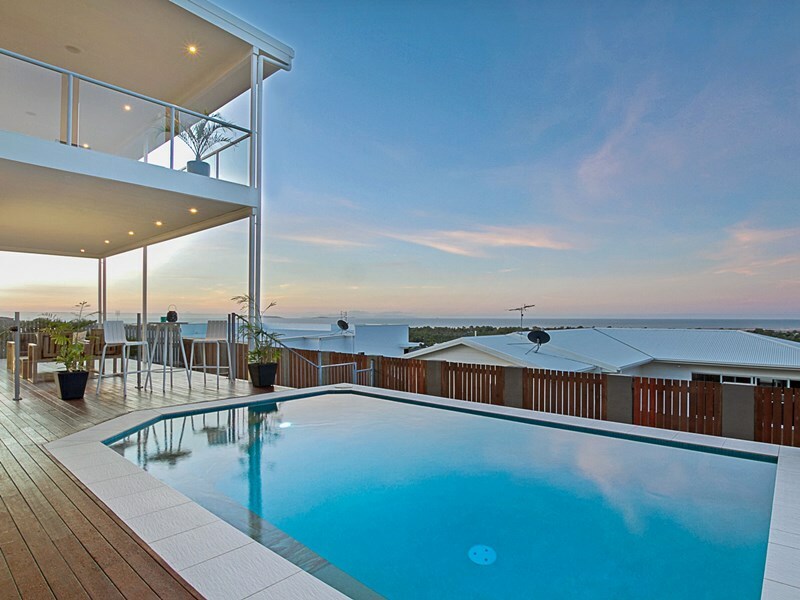 Harrington Pools - Townsville Pool Builder of quality formal and freeform pools with waterfall and spa features. 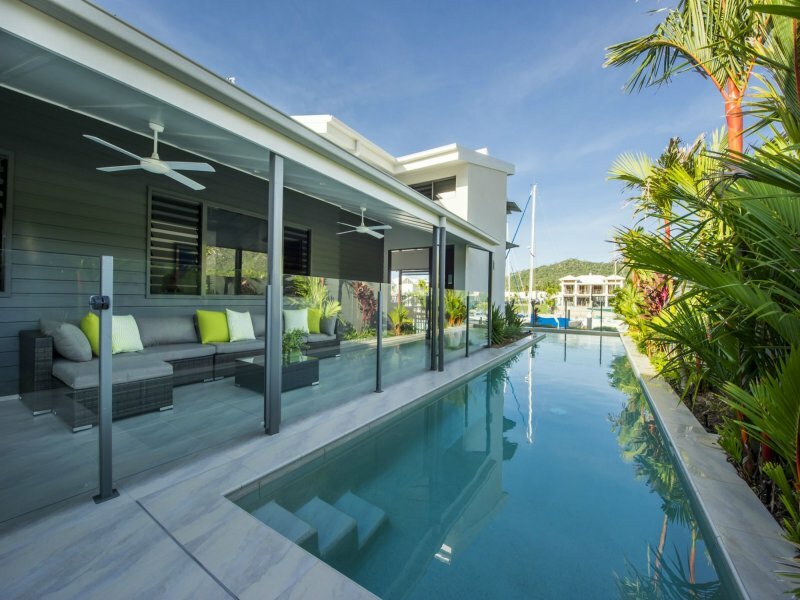 Harrington Pools is a locally-owned and operated family business that has for 25 years, been designing and constructing customised concrete swimming pools in and around Townsville. 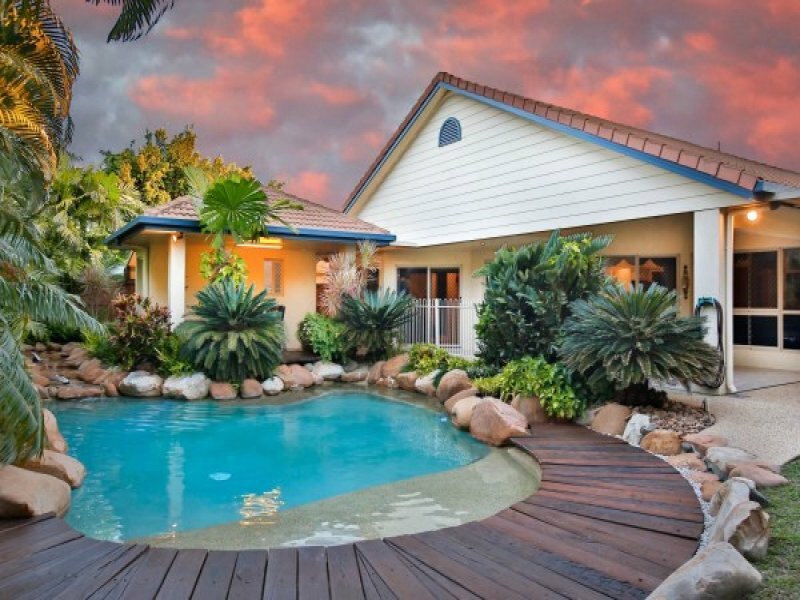 The expertise of husband and wife team James and Trish goes far beyond the design and construction of new pools to perfectly suit Townsville’s tropical lifestyle. They are also highly skilled at pool repairs and renovations. At Harrington Pools, we are dedicated to providing quality swimming pools to our clients. James & Trish will work together with you to design a pool which not only suits your family but flows with the design of your home and garden. It is very important to us that you are happy with the finished result. If your pool is looking dated or you want to change its size and design, contact us and James will come out and give you an idea of what options are available. If you are looking at selling your home in the near future, it’s amazing how much modernising your pool adds to the value of your property. If your existing swimming pool is in need of repair with damaged tiles, coping or pebble, contact us at Harrington Pools to provide an obligation free quote to have it repaired. We also supply and install new pumps, filtration and pool cleaners. Highly recommend these guys wonderful pool and such nice people to deal with. The finished product is better than we had thought. Thanks James and Trish. James did a great job renovating our dated 20 year old pool!! Looked very modern and helped us sell our house. Work completed by the man who quoted. Very helpful with design. Fast build time, would definitely recommend!! 6 years ago, we became the proud owners of a Harrington Pool. My husband said the framework was a work of art and we were so impressed with James work. In those 6 years our children, grandchildren and visitors have found year-round enjoyment and relief from the Townsville heat. We can highly recommend Harrington Pools. Our sole aim is to give you the swimming pool and surrounds of your dreams regardless of the uniqueness of the site. Harrington Pools has built beautiful pools all across the region. 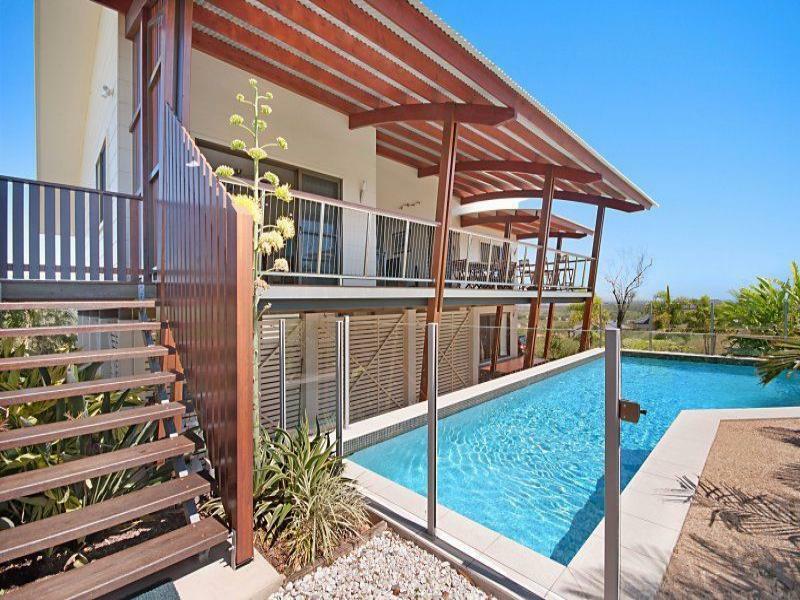 As Townsville’s most experienced concrete pool builder, we work closely with you on design to ensure that your pool suits your lifestyle, setting and budget. Wherever your property and whatever the site, call us today to arrange an obligation free consultation with James. Enhance your lifestyle with a stunning Harrington Pool!